It might be love at first taste. The dessert maestros of Bibelot are being joined by the whisky whizzes from Starward for a Valentine’s Day degustation. On offer, there will be multi-course sweets and cocktail pairings worth traversing the Tinder-verse for. What would a sea shanty be without a little rum to warm the pipes? And what would a food festival be without drinks? The Apollo Bar Seafood Festival has got it covered like fish and chips wrapped in newspaper. Naturally, there will be fishy business, but also a ‘Champagne and Oyster Deck’, a ‘Hello Sailor’ pop-up bar at the sailing club, a ‘Whiskey Wind-Down’ tasting, the wine-fuelled odes of ‘Salty Verse’ and a ‘Southern Seas’ cocktail bar. There will be dogs and wine at this thing. How much harder do we need to sell it? Vinomofo‘s dog-friendly soiree at The Ascot Lot will also feature Gumtree Greys, a greyhound rescue group who will bring along some of their current homeless hounds so you can meet your new best friend. Glasses of Pinot + wine ice-cream should help you to convince your housemates to #adoptdontshop immediately. 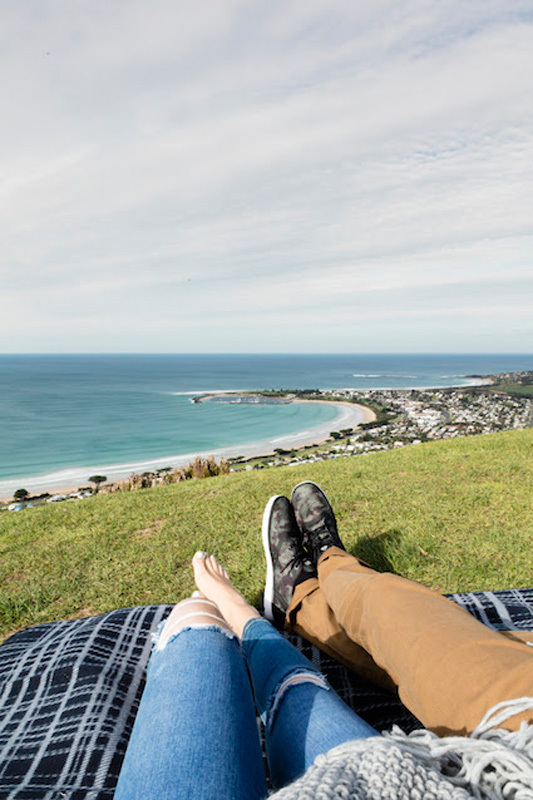 Stuck for a Valentine’s Day idea? Shower your paramour with tickets to The Champagne Dame‘s show ‘Journey Into the World of Champagne’…and hope they pick you to take along! This masterclass explores the history of the world famous effervescent elixir, proper etiquette and also showcases five Champagnes alongside deluxe cheeses. 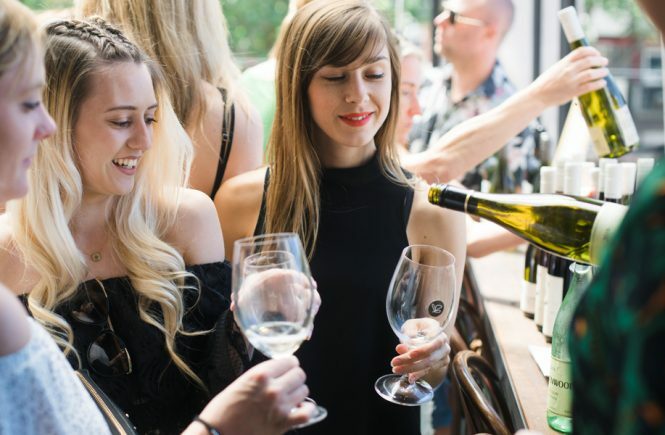 DrinkMelbourne readers get an extra treat; $20 off the ticket price (simply type the discount code ‘lastminute’ at checkout). 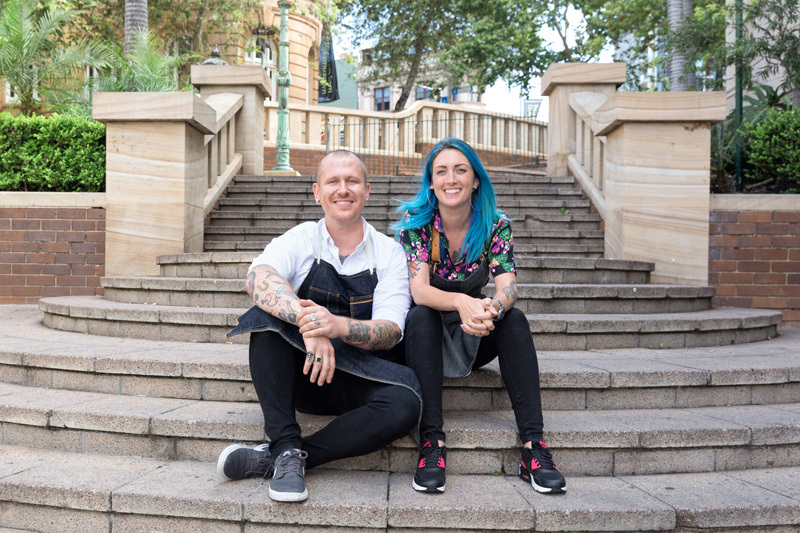 Bartenders Kelsey Ramage and Iain Griffiths (pictured, above) have created Trash Tiki; a platform that promotes the use of byproducts and what-would-be-waste as ingredients in creative cocktails. The Melbourne leg of their Australian tour pitstops at Beneath Driver Lane for a multi-course dinner paired with their locally sourced, minimal waste cocktails. It should quench your thirst for sustainable drinking (with a little help from Maker’s Mark and Jim Beam). It’s all in the name; a snack-attack is upon us. The Wondersnack Co. (of bourbon bacon popcorn fame), the Scotch Malt Whisky Society, Cocktail Co and N2 Gelato are joining forces for a supercharged cocktail hour at Melbourne Whisky Room. Expect flights, whisky cocktails, sneak peeks and frozen surprises. Finally, The Prosecco Queen brings us a celebration dedicated to Champagne’s cheekier little sister. The Prosecco Festival at Cargo Hall will celebrate the last weekend of summer in waterside, Venetian style. There will be a bounty of Prosecco tastings from local and Italian makers, spritzy cocktails, Italian food, caviar, cheese and oysters…even Prosecco icecream! Who needs the Oscar’s? This year, Time Out’s annual night of nights descends upon Woolshed to dish out the honours. The nominees for the bar awards have already been revealed here. Will your favourite haunt win Bar of The Year? Find out first by joining the mag and host Matt Okine for a few rounds of beer and SoCo and the all-important reveals. We like to think of bitters relationship to cocktails as akin to the final spritz of perfume to really complete an outfit. 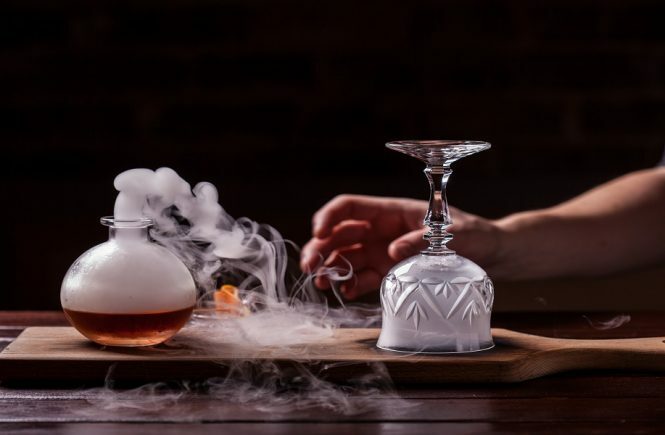 This cocktail masterclass at The Bitters Lab – hosted by an expert from local label Mr Bitters – will expand your knowledge way beyond good ol’ Angostura. Beerfest offers up a happy combo of craft beer, cider, plus the odd spirit with live music and brew-friendly bites. Gently ease into Autumn as the festival garden hosts well-known breweries like Stomping Ground and Stone & Wood alongside a few emerging small timers too. 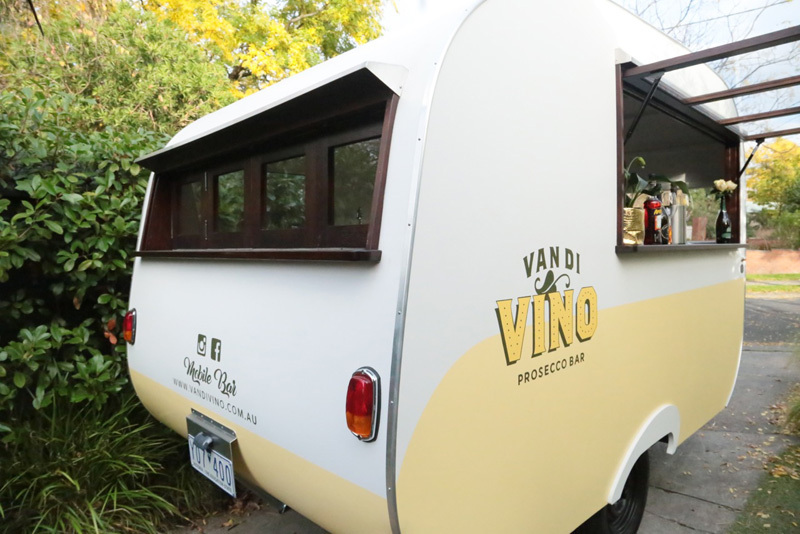 Van Di Vino will be parking at The Prosecco Festival.